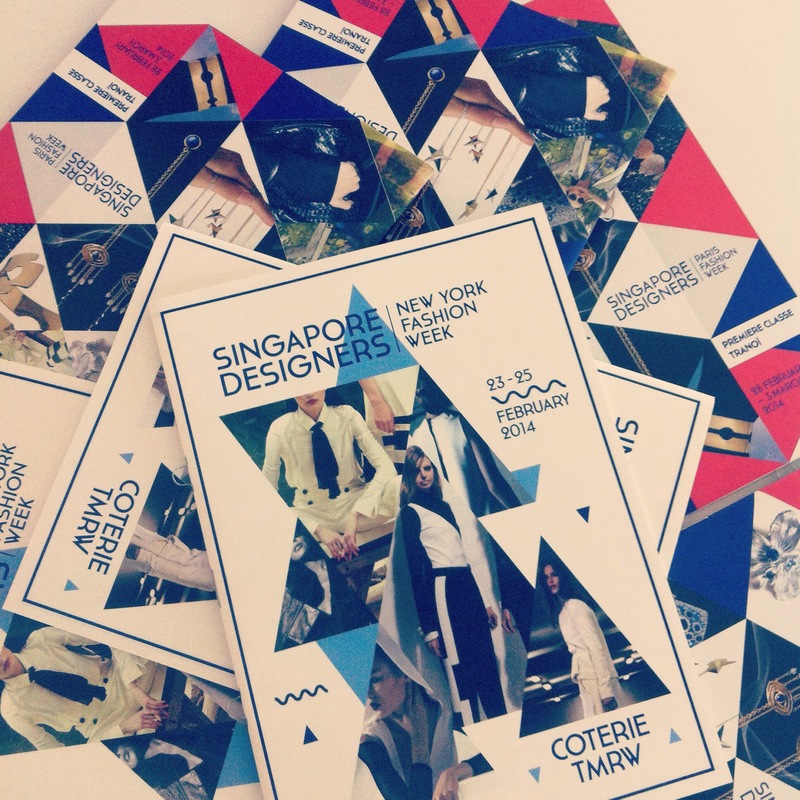 Six fashion brands from Singapore will launch their Spring/Summer 2013 collections during Paris Fashion Week, from the 28th September to 1st October 2012. 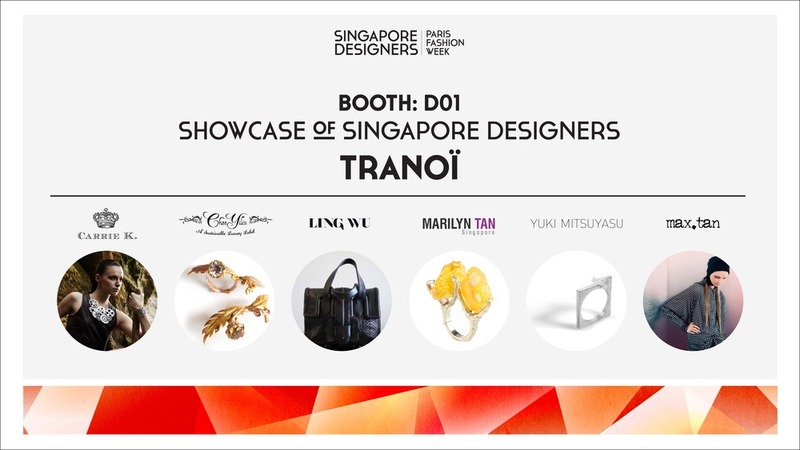 Backed by the Textile and Fashion Federation (Singapore) and International Enterprise Singapore, the Singapore Showcase will enable homegrown brands to supply to an international network of boutiques and department stores, thus widening their customer base, and growing their business beyond home shores. Ling Wu, Marilyn Tan and Yuki Mitsuyasu, are adding another season in Paris to their ranks, while SATURDAY is launching in Paris after having shown in New York previously. 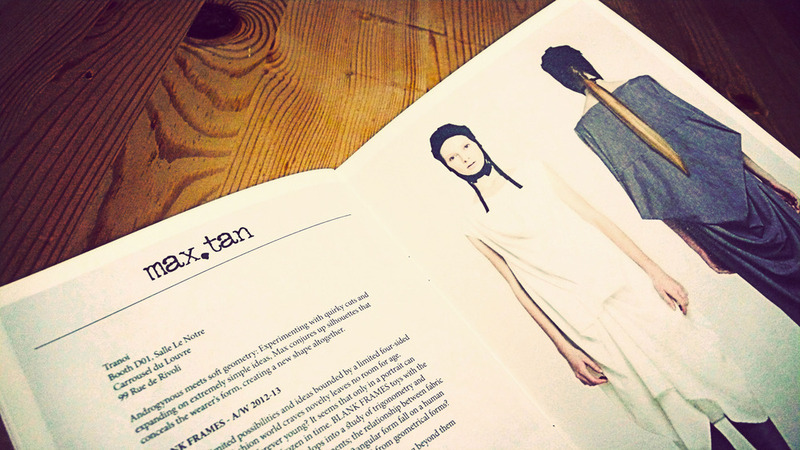 This season’s newcomers include newly-launched labels STOLEN and RECYCLART X ZHANHONG. 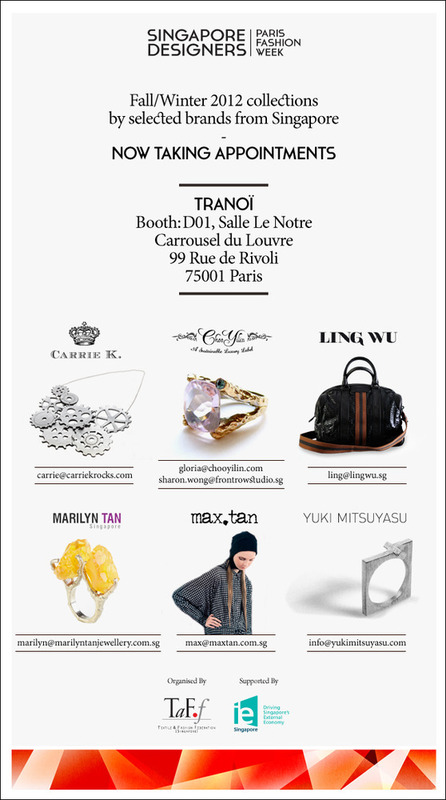 SATURDAY, STOLEN and RECYCLART X ZHANHONG have been invited to show at the prestigious TRANOÏ tradeshow, alongside Ling Wu, Marilyn Tan and Yuki Mitsuyasu, who are returning to show once more at TRANOÏ , located at the Carrousel du Louvre, next to the landmark Musée du Louvre. 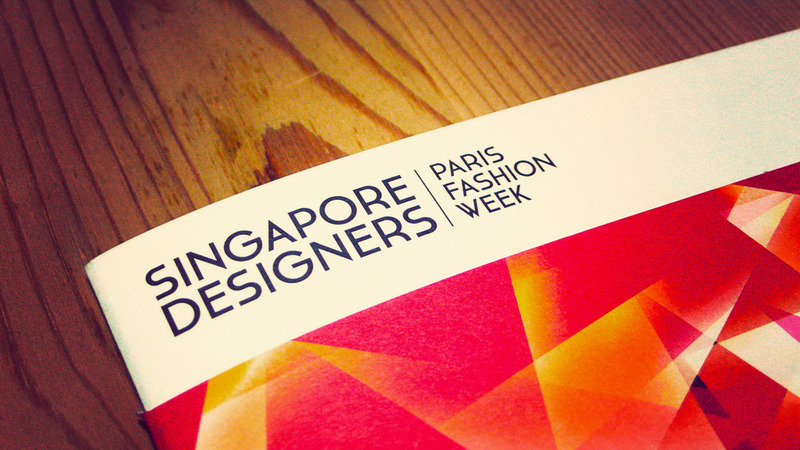 The Singapore Showcase at Paris Fashion Week is organised by the Textile and Fashion Federation (Singapore) and supported by International Enterprise Singapore. 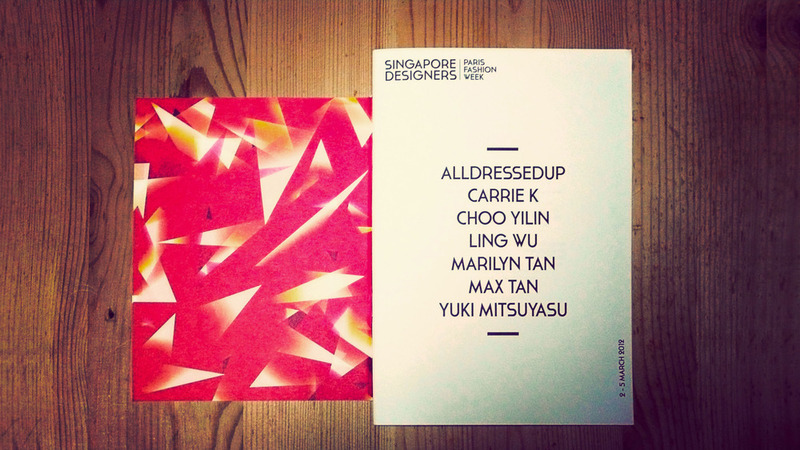 DesignSingapore Council (Dsg) is also supporting four fashion brands – Ling Wu, SATURDAY, STOLEN and RECYCLART X ZHANHONG – through the Overseas Promotion Partnership Programme (OPPP) grant. 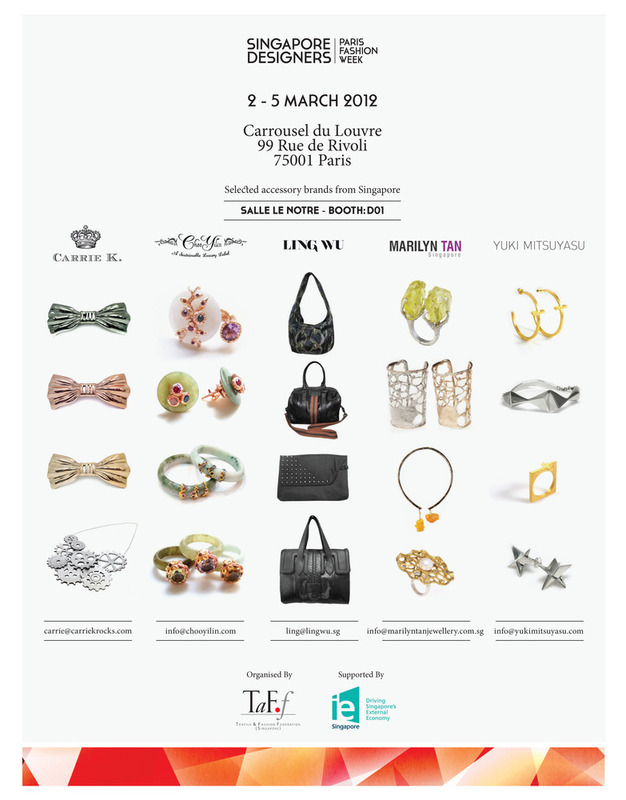 Marketing collaterals to promote Singapore designers in Tranoi, paris fashion week held on 2 – 5 March 2012. 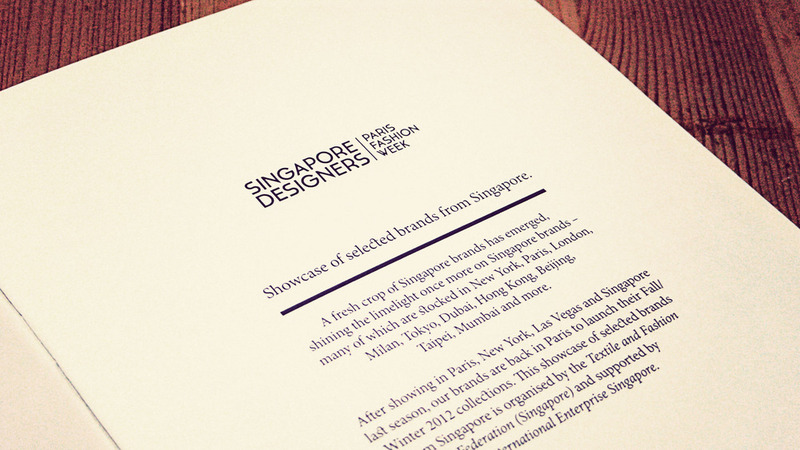 Vibrant shards depicting red & white elements were used to represent the collective of Singapore accessories. 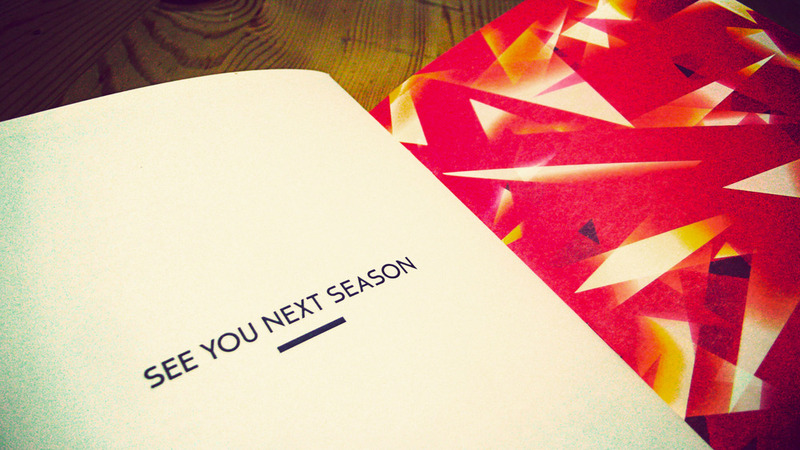 Collaterals include: brand book, eDM, web banner, advertisement and carrousel screen. 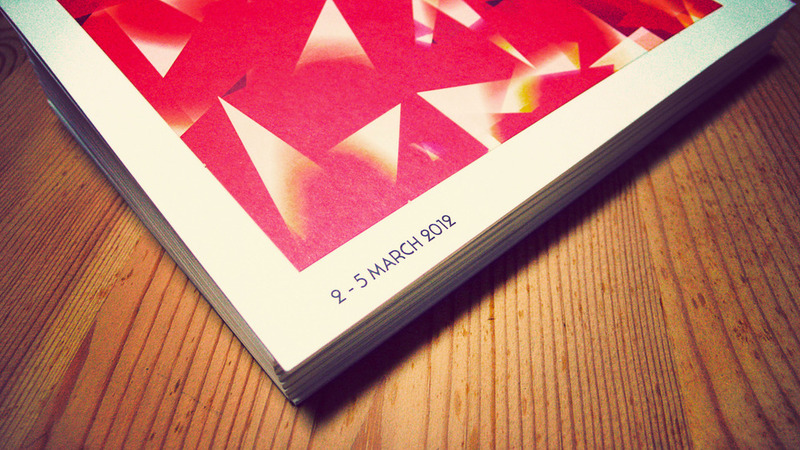 Printed on Maple White 170gsm (cover), Maple White 140gsm (content). 4C x 4C printing and saddle stitched. 24pp.